Elon Musk has made a statement about how much a SpaceX ticket will cost to Mars, indicating that during the beginning of space flights each person will have to pay a price of around 500,000 dollars (443,200 euros) to step on the red planet, the price also includes a return ticket. This approximate price of the ticket will depend on the number of people who decide to make such a trip, small group means the cost will be higher. 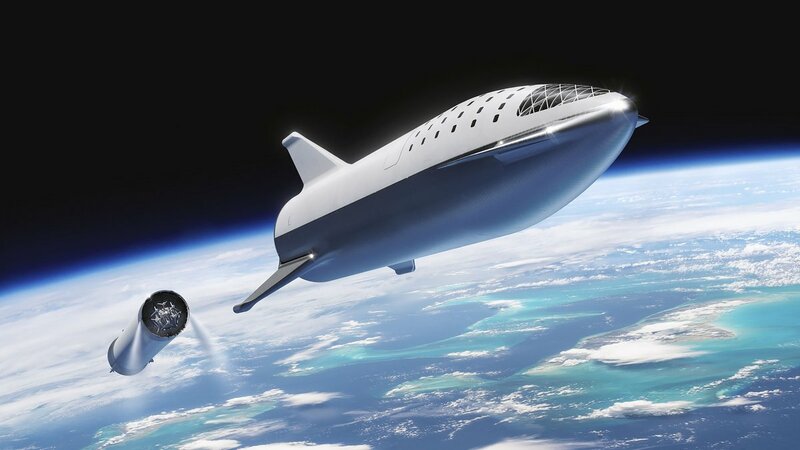 Once the special tourism is normalized, it is mentioned that this price could cost less than 100,000 dollars (88,640 euros), a price that Elon believes is so accessible that he thinks that many people will sell their house and all their belongings thinking of traveling to Mars to start a new life there, in case of repentance, at least the trip back to Earth will be free. Remember that before commercial flights to Mars, in 2021 the company will begin the first commercial flight to the moon, the ship will orbit around the moon for a full day and then return to the Land. It is expected that before 2023 the first ship will be sent to Mars.